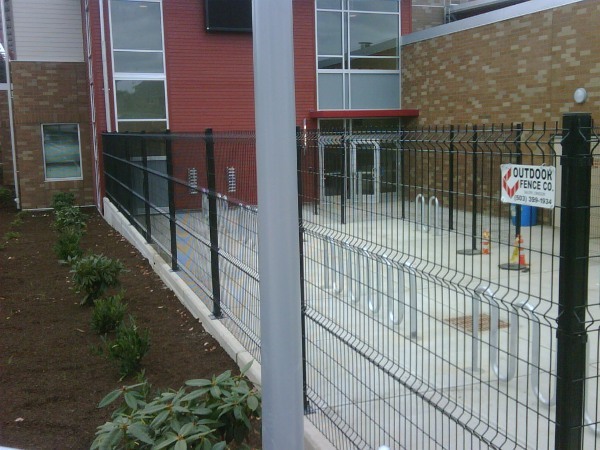 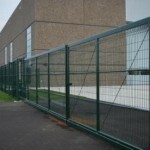 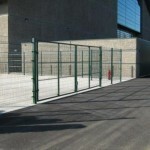 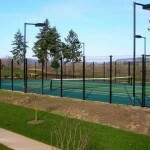 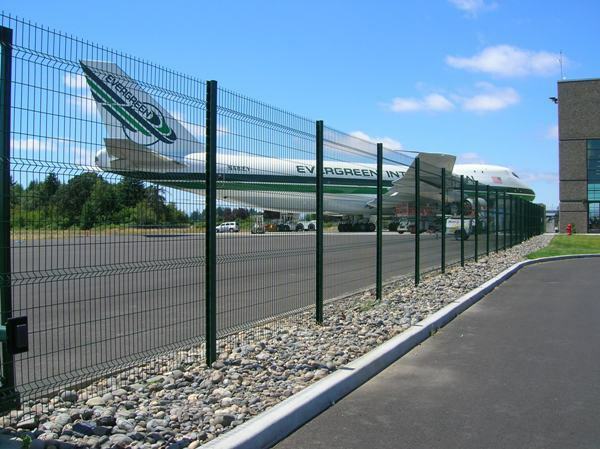 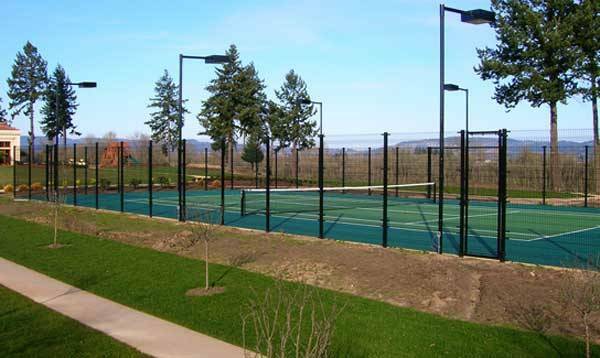 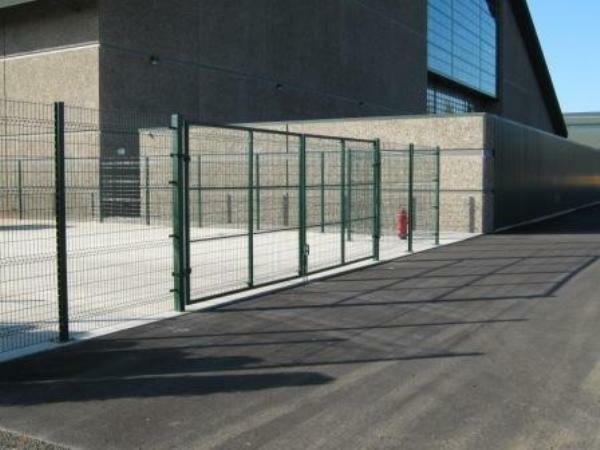 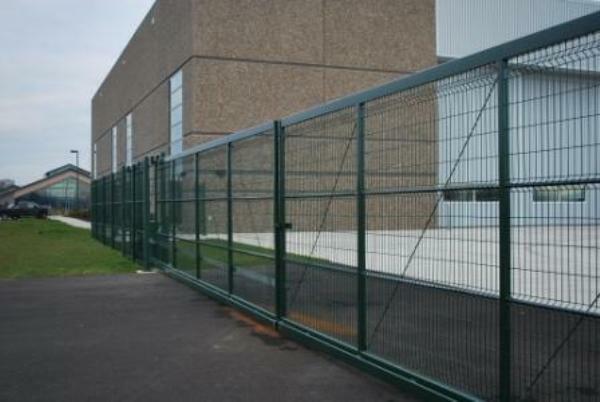 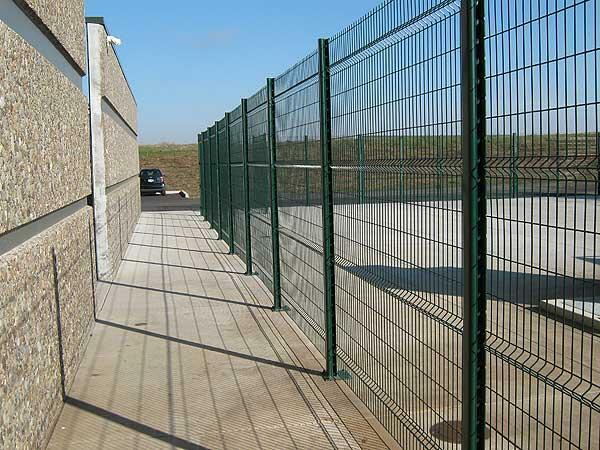 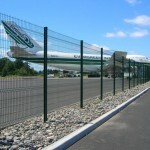 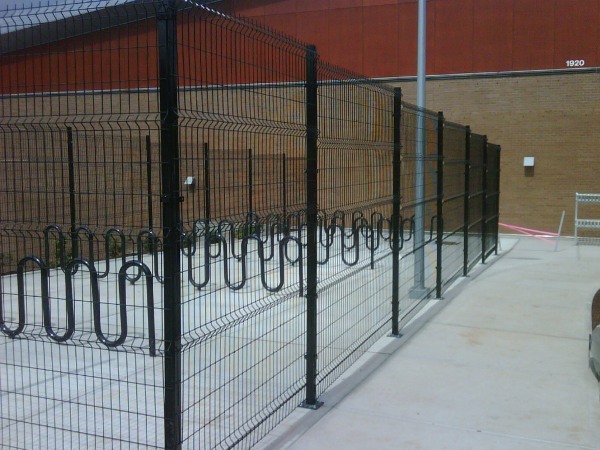 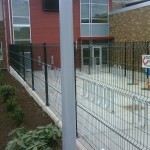 Welded wire has been used as an alternative to chain link fence in industrial applications. 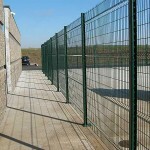 It provides a different look for securing your business property. 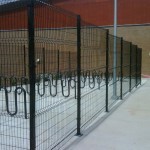 We can get you a quote on a Welded Wire Fence.